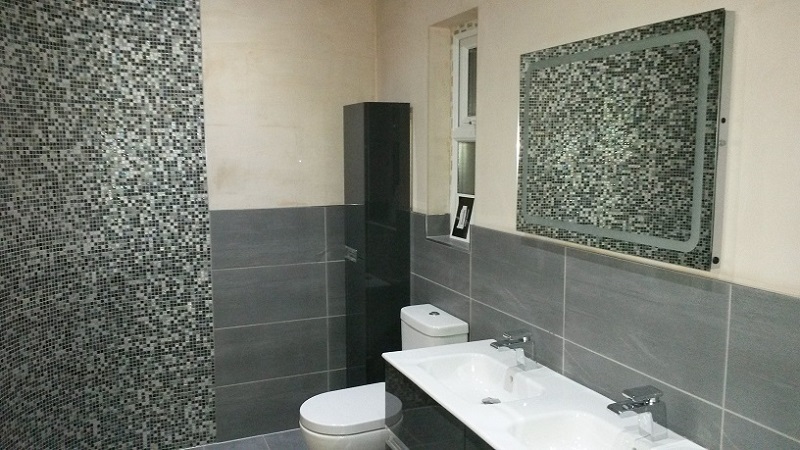 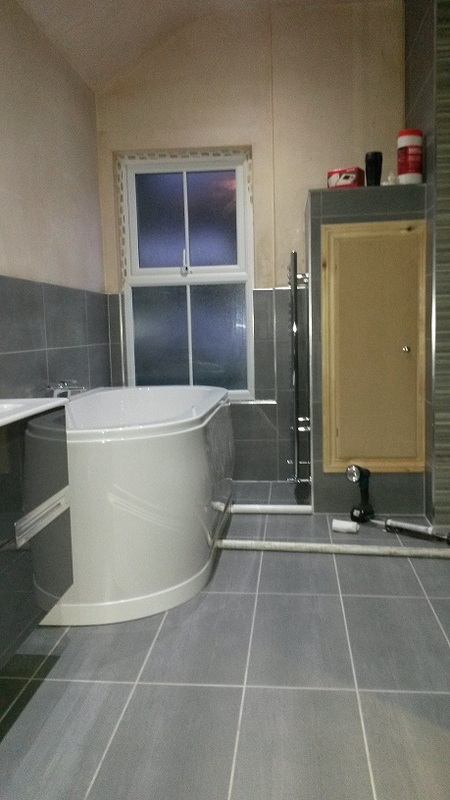 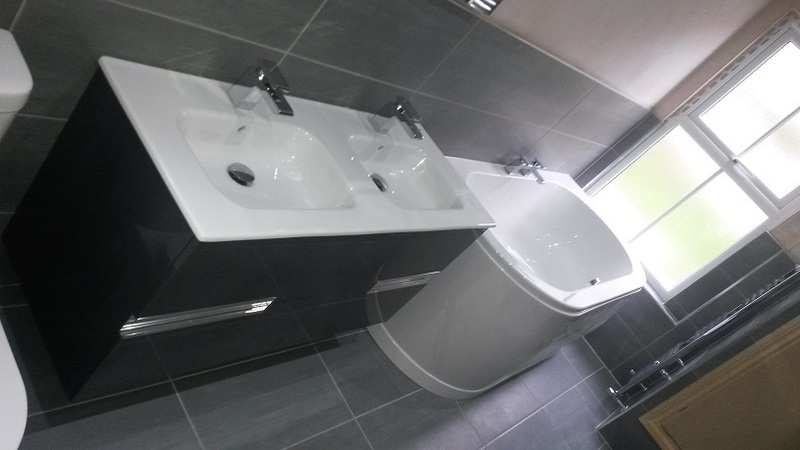 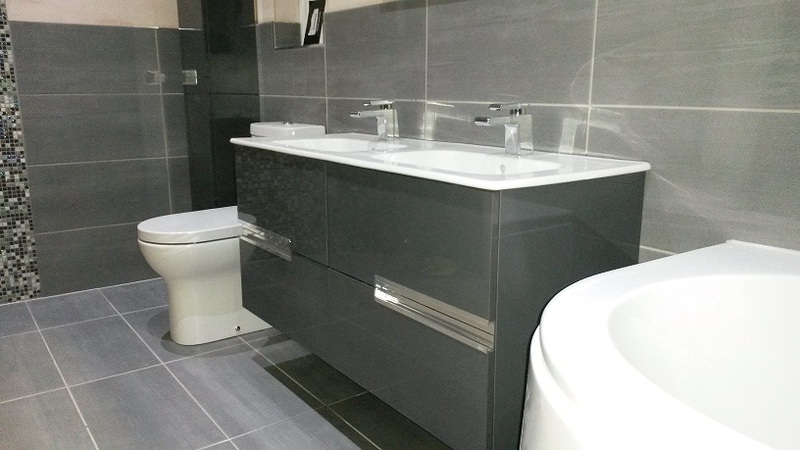 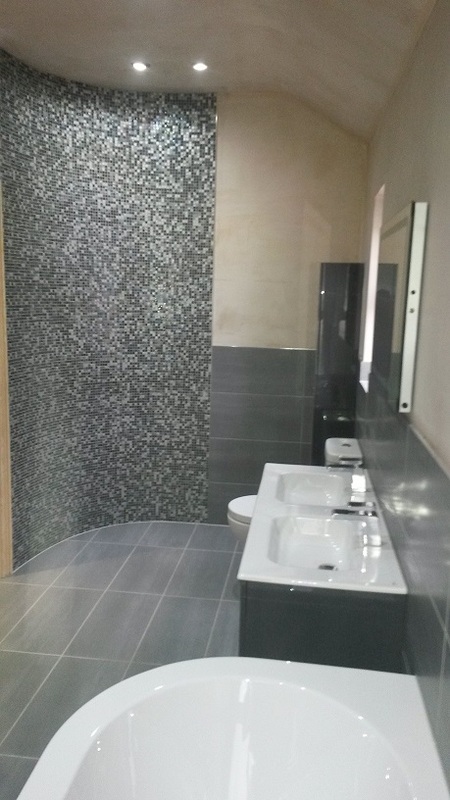 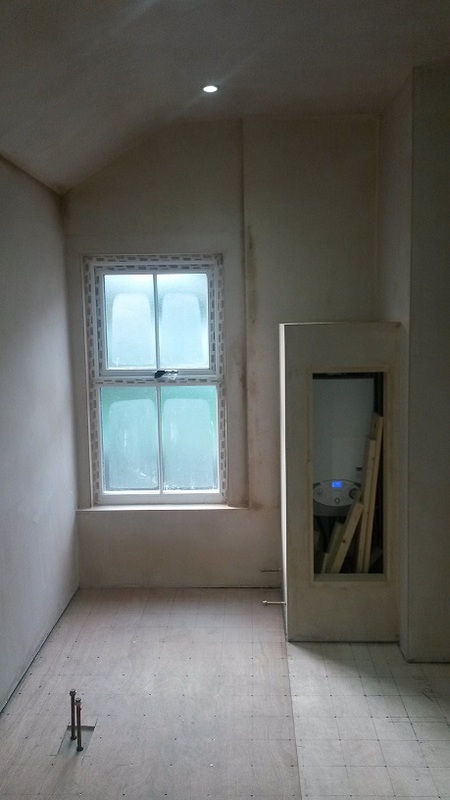 Utilising the rear bedroom and bathroom areas, we removed the partition wall and created a new larger bathroom allowing the client to have the bathroom of their dreams. 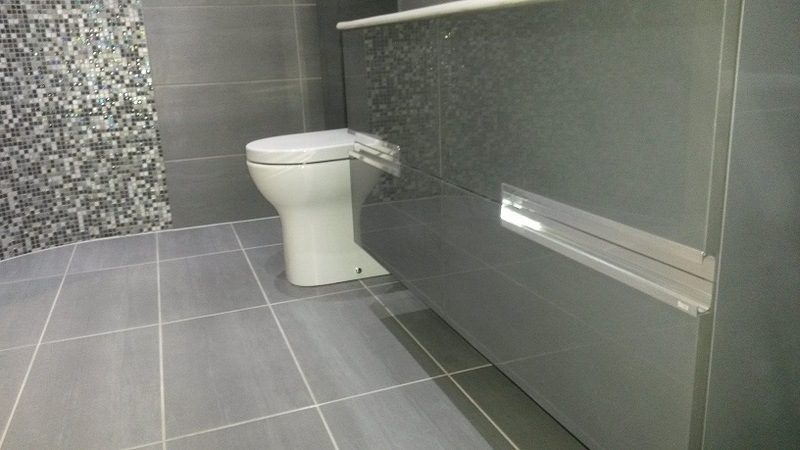 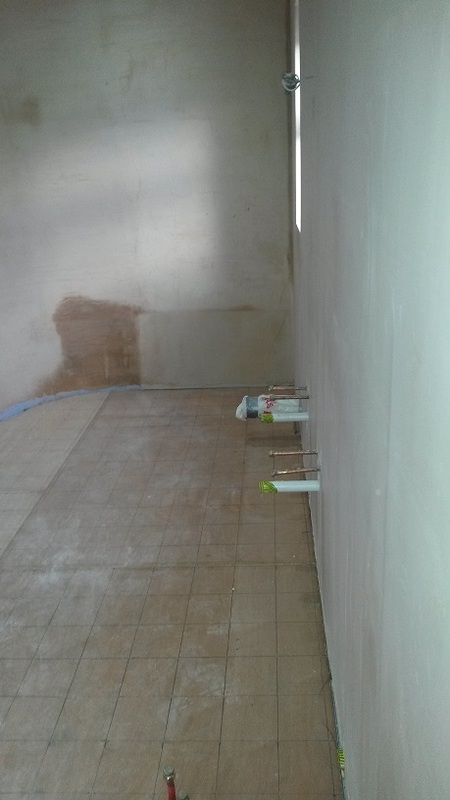 From demolition to completion, the client was kept up to date with progress and even chose to add items to the original requirements. 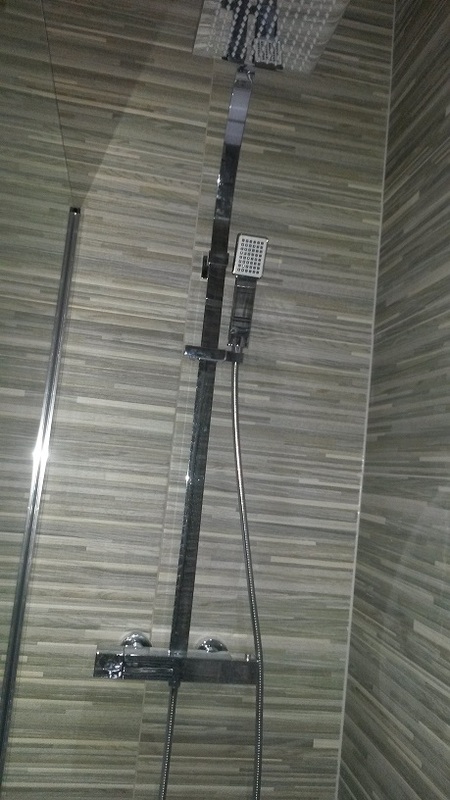 Adding ventilation to the shower area enables the moisture to be removed from the shower keeping the shower clean and fresh. 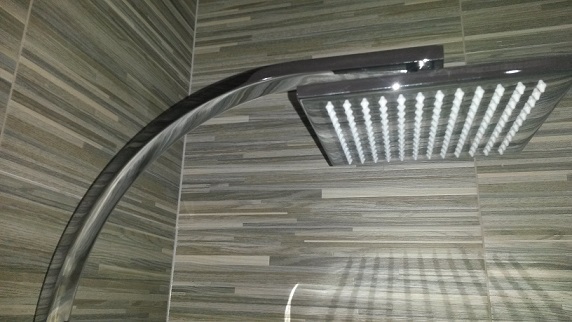 Led down lighting brings the bathroom to life and gives that fresh clean appeal.